green-eyes-cat. 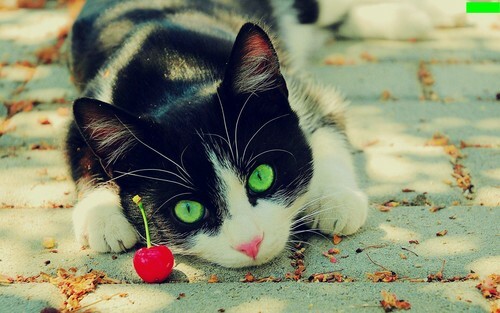 green-eyes-cat beautiful pic. HD Wallpaper and background images in the 美しい写真 club tagged: beautiful pictures cat. This 美しい写真 wallpaper contains トム, tomcatの, tom, tomcat, 子猫, キティ, 猫, 真の猫, and 真の猫猫. There might also be タビー, 女王, タブビー, クイーン, 女王のぶち, タビー, ぶち猫, tabby, tabby cat, and ぶち.